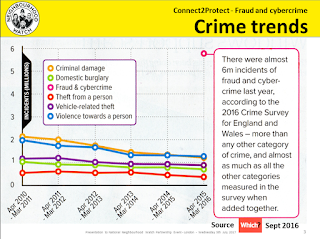 Police-recorded crime has risen by 10% across England and Wales – the largest annual rise for ten years - according to the very latest Office for National Statistics figures. The figures show almost 5 million crimes in England and Wales were recorded by the police for the 12 months to March this year – up 10% on the same period in 2015/16. Police recorded 458,021 more offences compared with the previous year, which the ONS said was driven by an increase in violence – police recorded an 18% rise in violent crime, including a 20% surge in gun and knife crime. 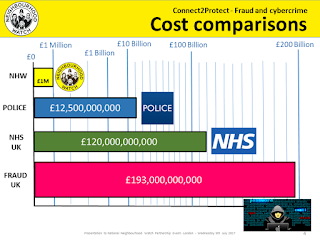 Jayne Pascoe, Strategic Partnerships Director for Neighbourhood Watch, said: "We have also seen a rise in burglary and robbery but we do need to be mindful that these recent increases should be seen in the context of substantial falls in such crimes over the last 20 years. 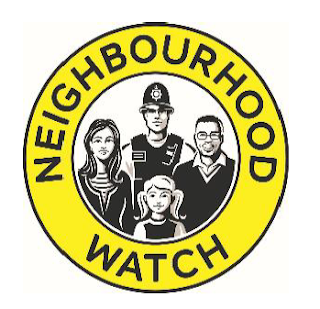 "However it's timely to remind supporters of the importance of staying vigilant and looking out for each other and being aware of what's happening in our neighbourhoods – and shows that Neighbourhood Watch is needed now just as much as ever." Jayne added that modern menaces are also behind the crime increase. 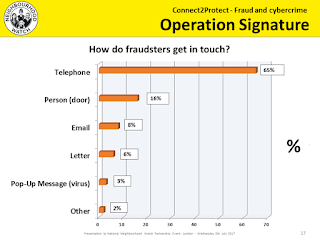 "What the figures do show is the widespread prevalence of cybercrime. 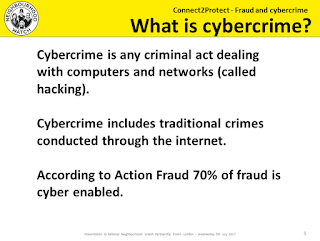 That's why we're working hard on helping our supporter help themselves and their neighbours to protect themselves from cybercrime." The official figures also show a 26% rise to 723 in the homicide rate, which includes the 96 cases of manslaughter at Hillsborough in 1989. 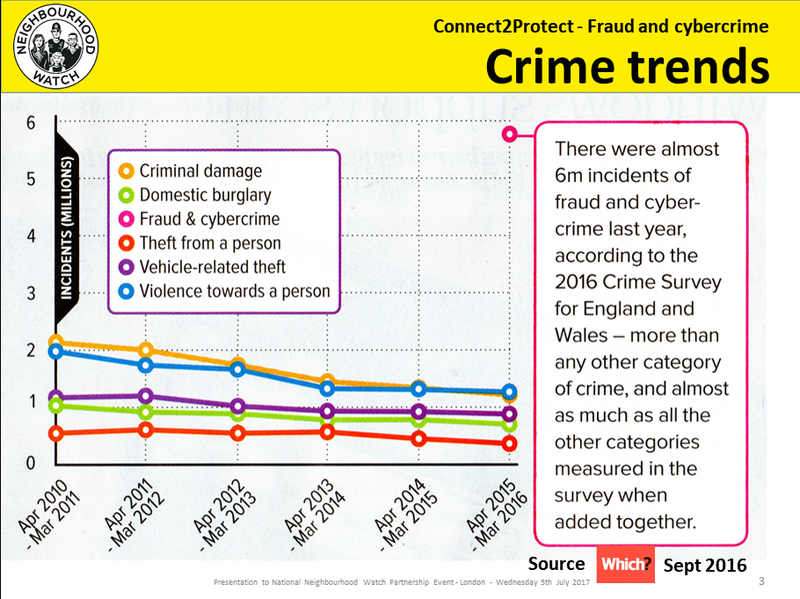 Interestingly, the statisticians say the rise in crime is accelerating, with a 3% increase recorded in the year to March 2015, followed by an 8% rise in the following year, and now a 10% increase in the 12 months to this March. Neighbourhood Watch volunteers still have an "incredibly important" role to play in tackling crime, says Home Office minister Sarah Newton MP. 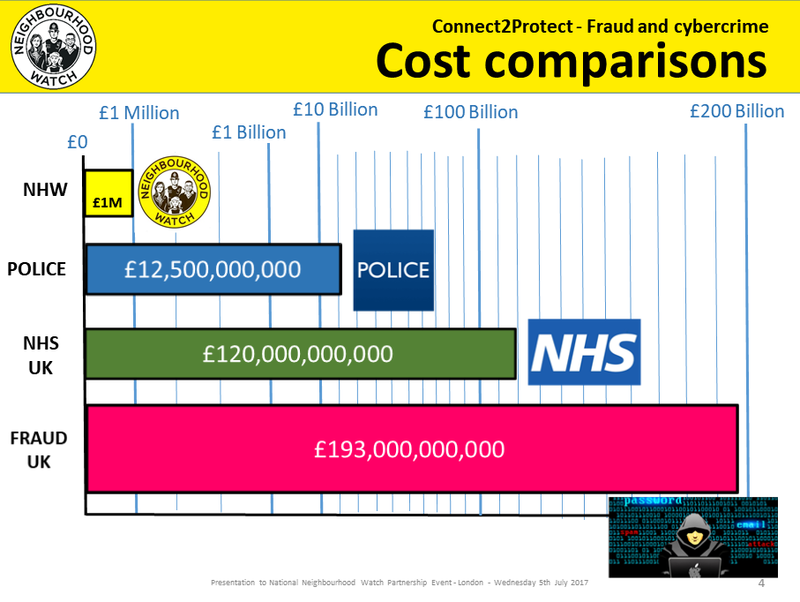 The Minister for Vulnerability, Safeguarding and Countering Extremism opened our Neighbourhood Watch Connect2Protect conference in London last month. She paid tribute to the impressive reach of the Neighbourhood Watch movement and called on supporters to find new ways of reaching out to tackle not only traditional crimes and also new, hidden crimes that cause so much misery and harm in our communities. 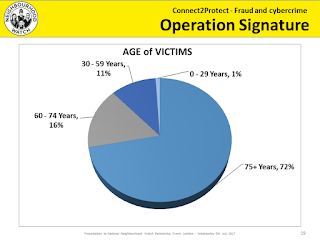 She thanked volunteers for their help in reducing traditional crimes such as burglary and car crime over the last three decades and asked them to now turn their attention to raising awareness of cybercrime, domestic violence, child sexual abuse, human trafficking and extremism. 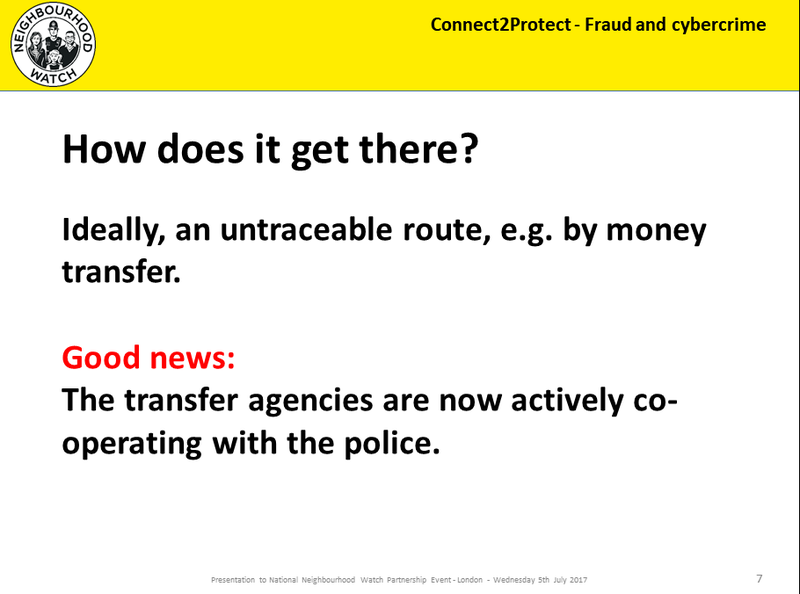 Last month NHWN hosted our Connect2Protect event attended by members, partners and key stakeholders from across England and Wales. The successful event kicked off with an inspirational speech from Sarah Newton MP, Minister for Vulnerability, Safeguarding and Countering Extremism detailing Government priorities contained within the Modern Crime Prevention Strategy and how Neighbourhood Watch can help with those priorities. 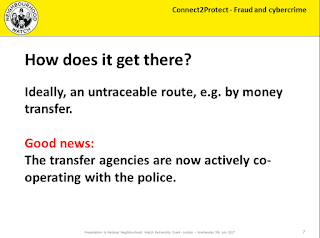 This message was reiterated by NHWN Chair Lynn Farrar, who highlighted the way forward for the movement in light of these new and emerging threats. 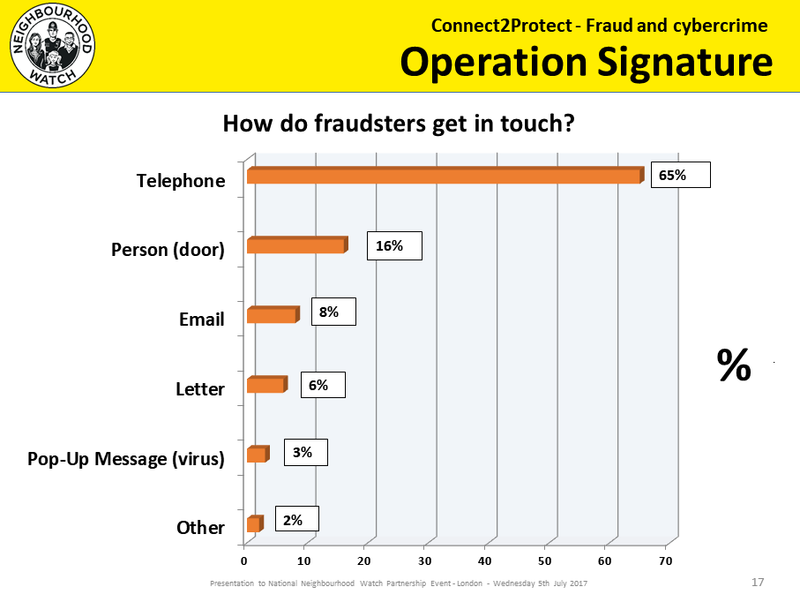 Attendees also heard first-hand examples of work undertaken by volunteers from across the movement including support for vulnerable elderly people suffering from dementia in Kingston-upon-Thames, innovative partnership working undertaken in Lancashire and the growing problem of fraud and cybercrime taken on by Sussex Neighbourhood Watch. Following a morning of presentations, the event then enabled attendees to network, exchange ideas and best practice, directed by expert partners from various fields, including youth engagement, hate crime and diversity, to name but a few. 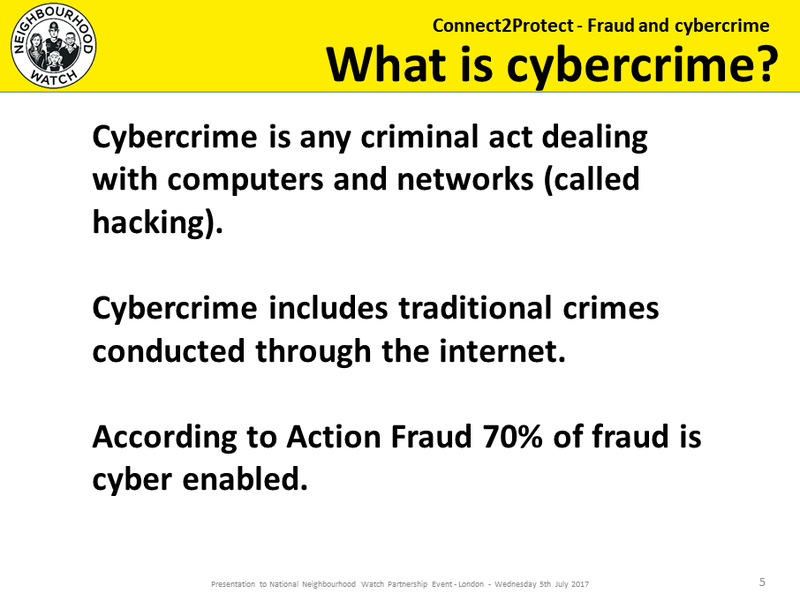 See the Powerpoint presentation for more slides.